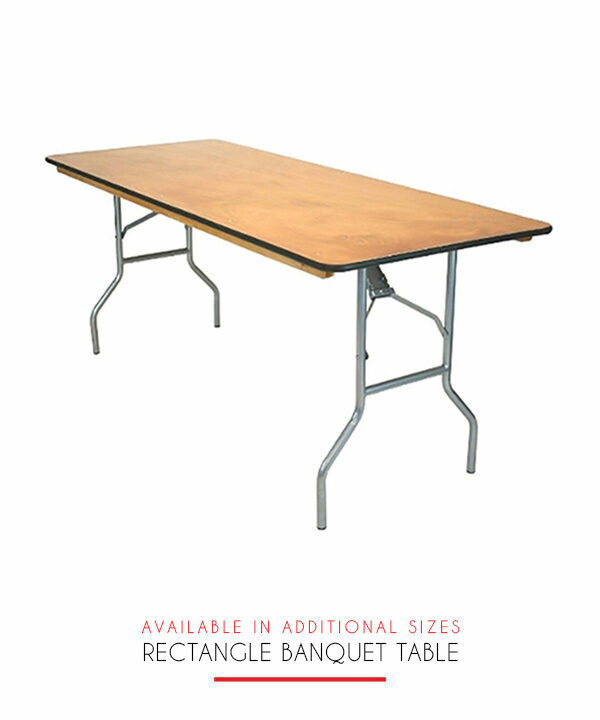 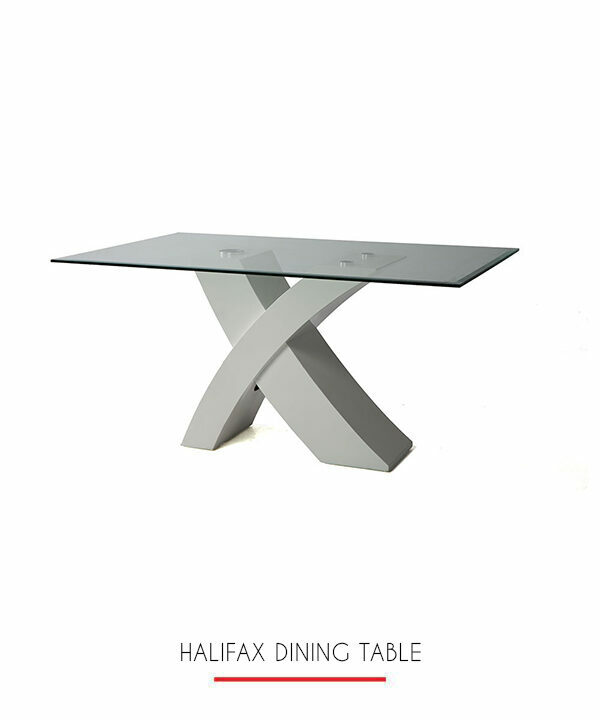 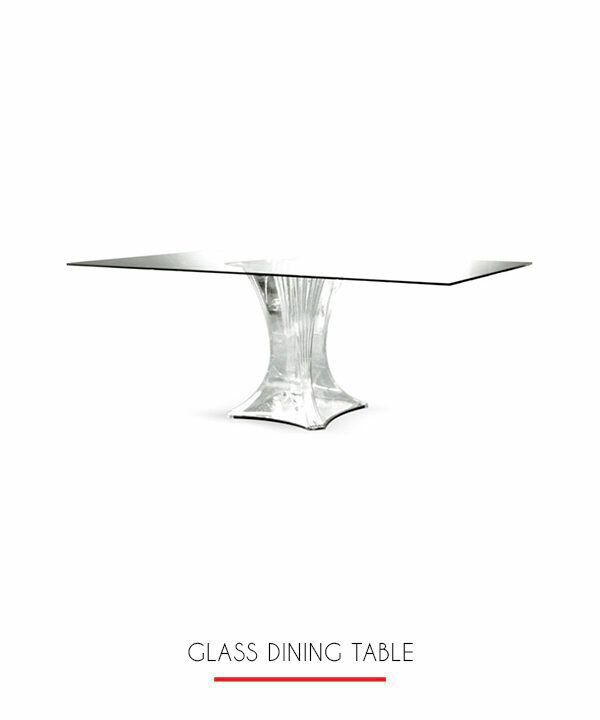 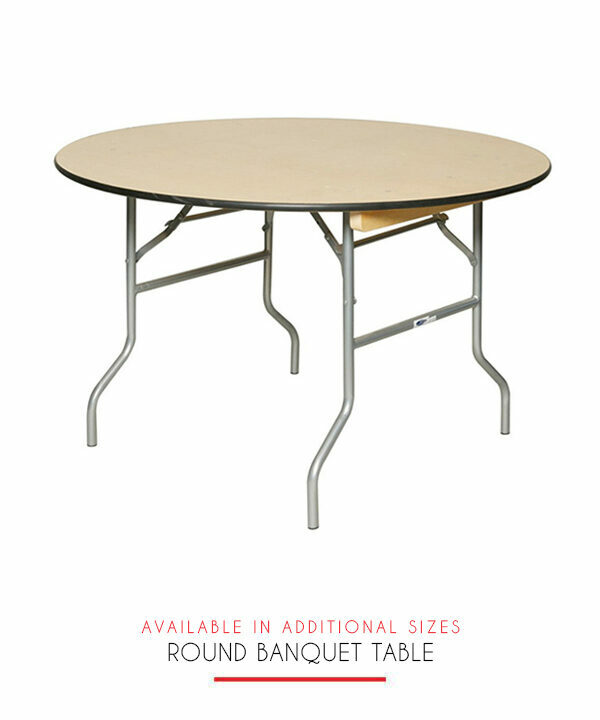 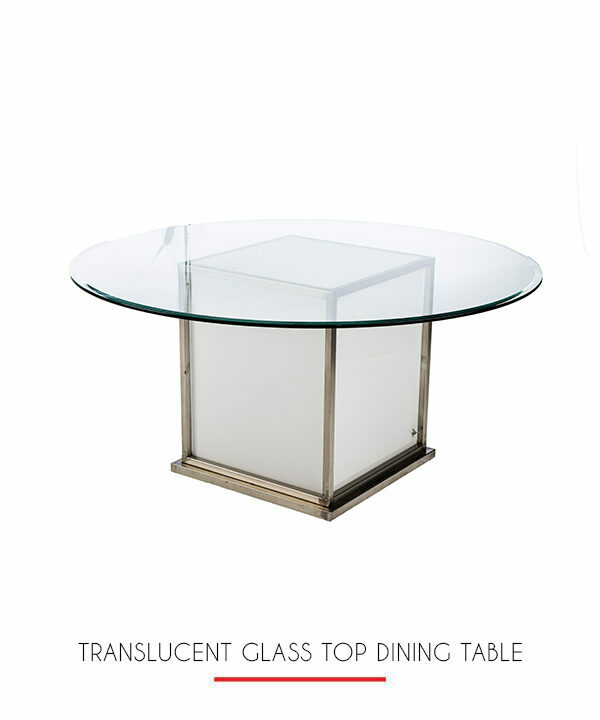 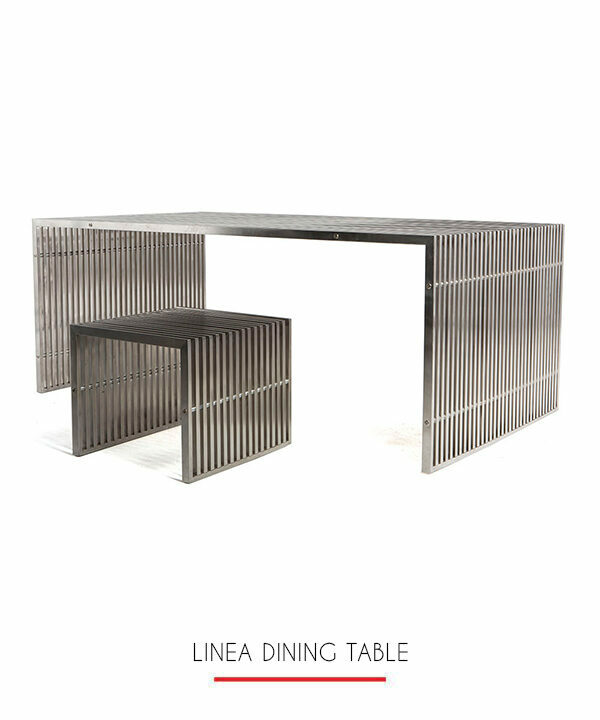 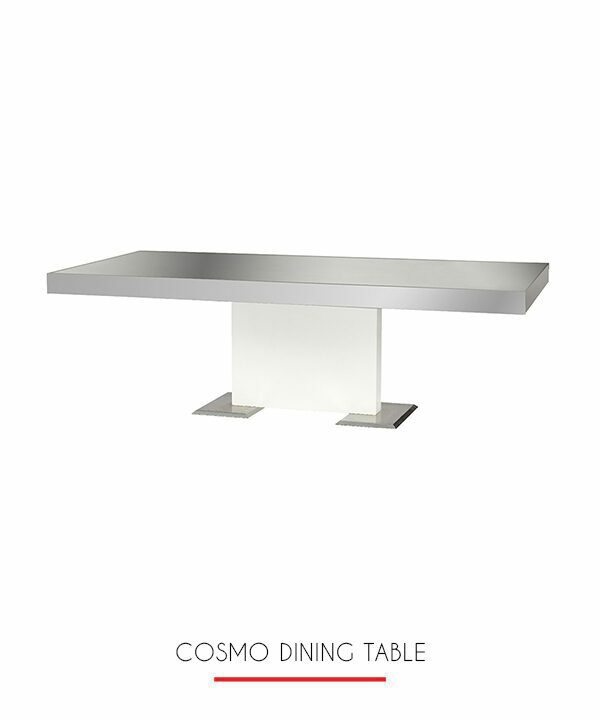 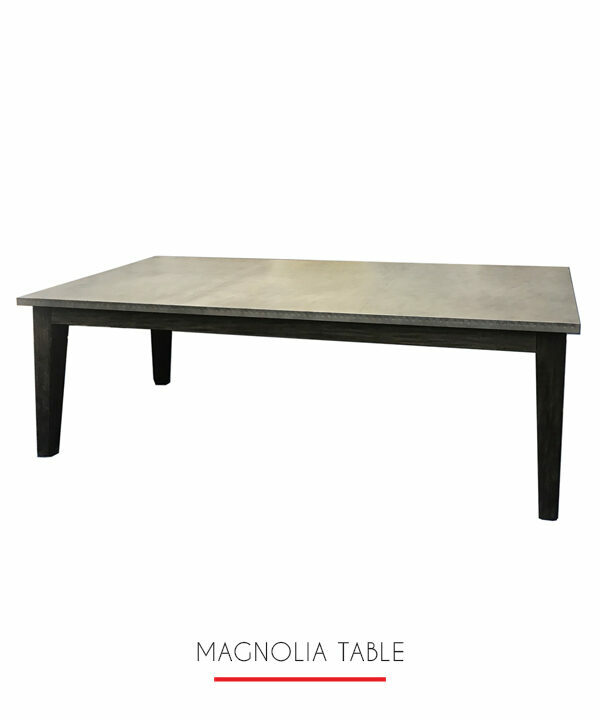 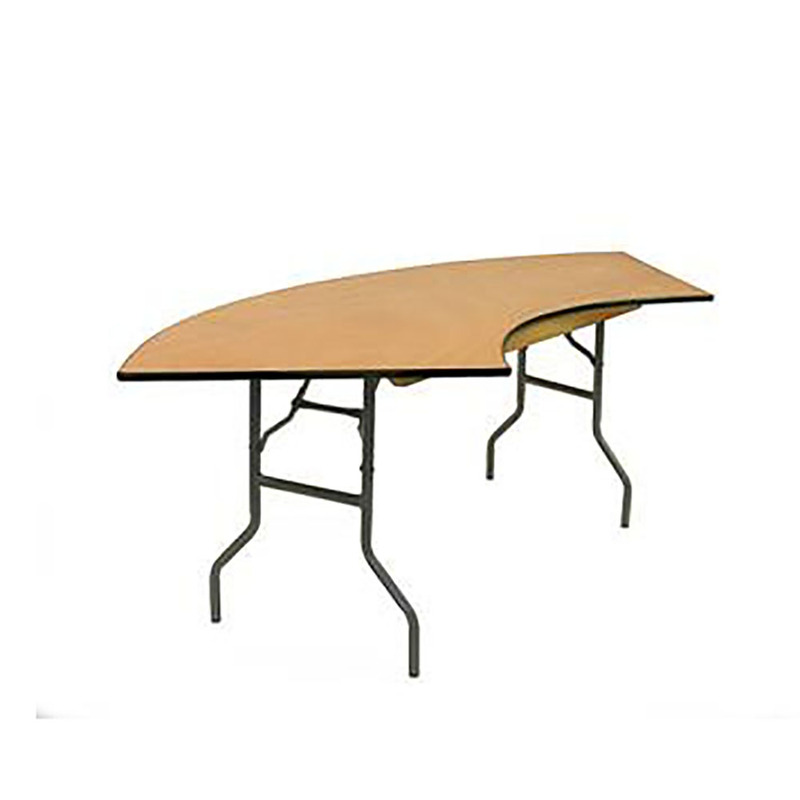 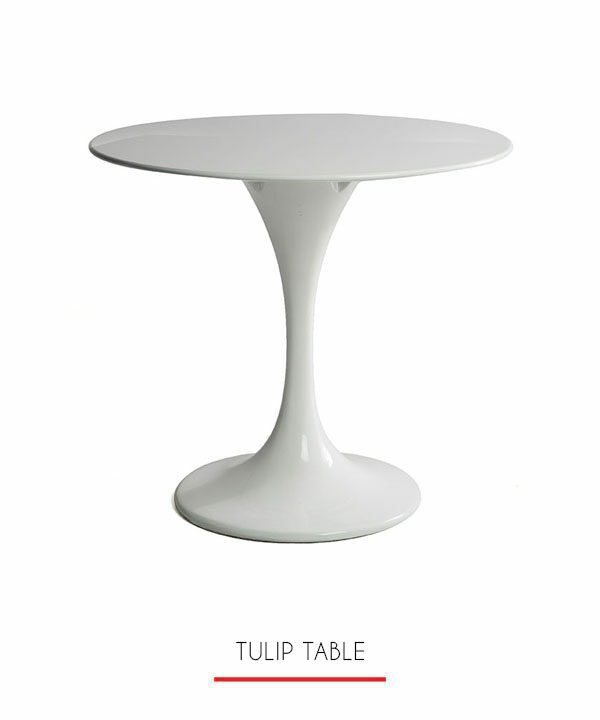 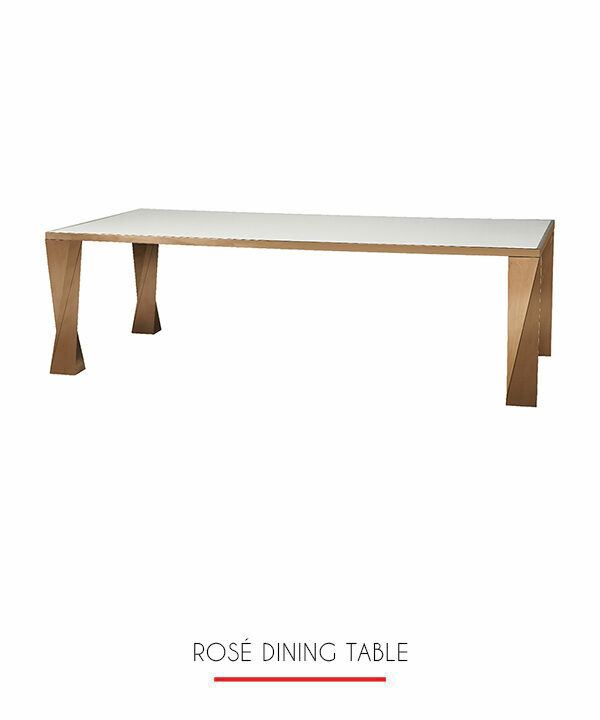 Banquet tables come in various sizes, ranging in shape, diameter and height. 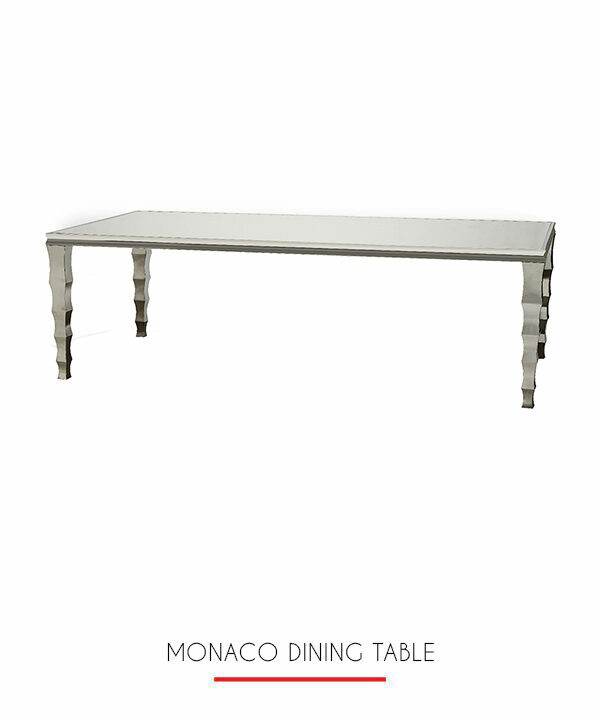 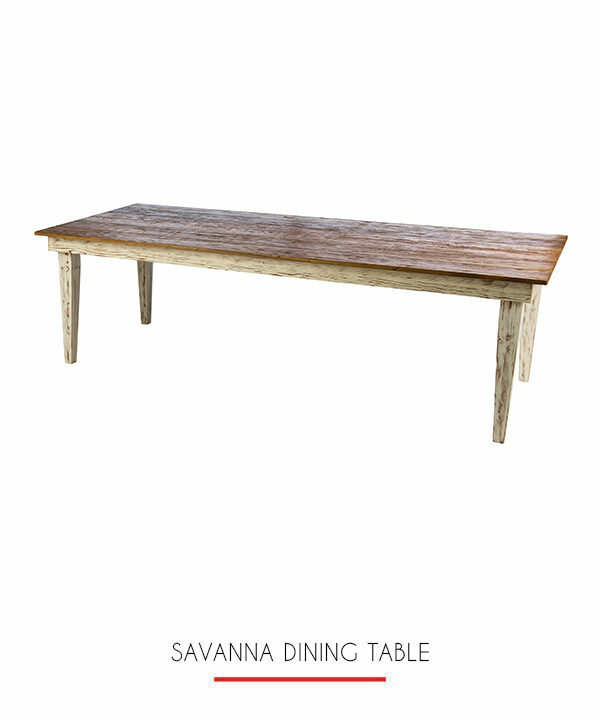 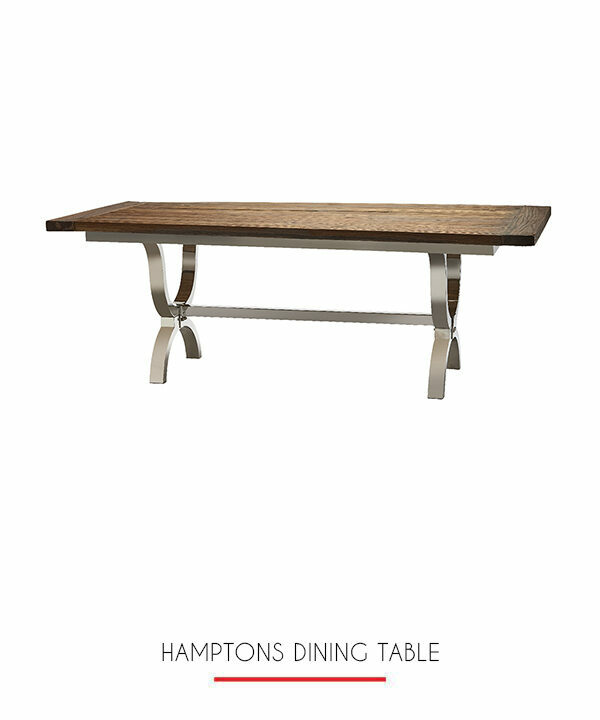 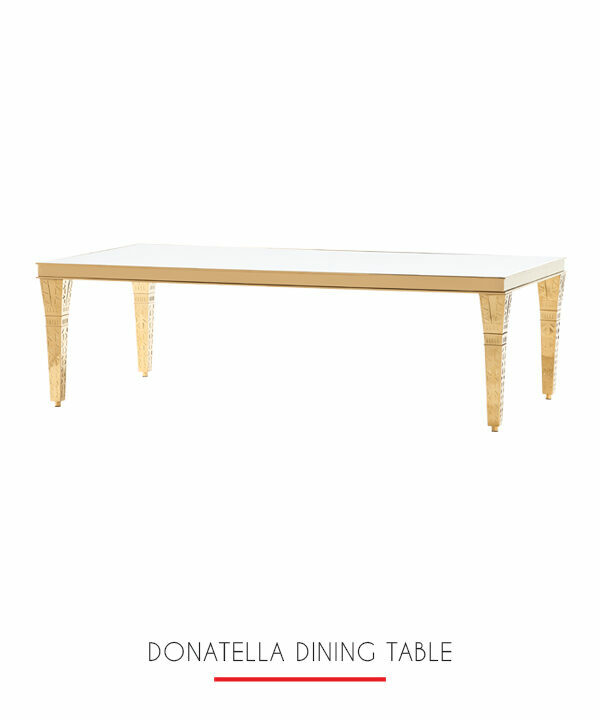 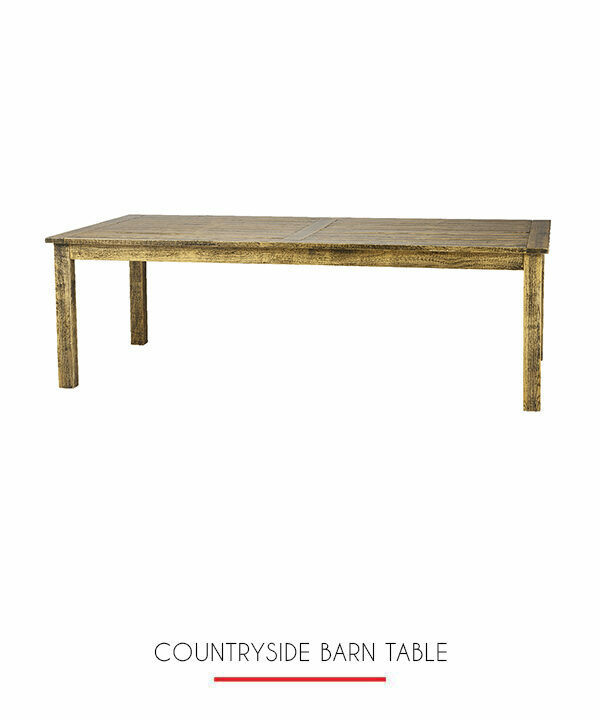 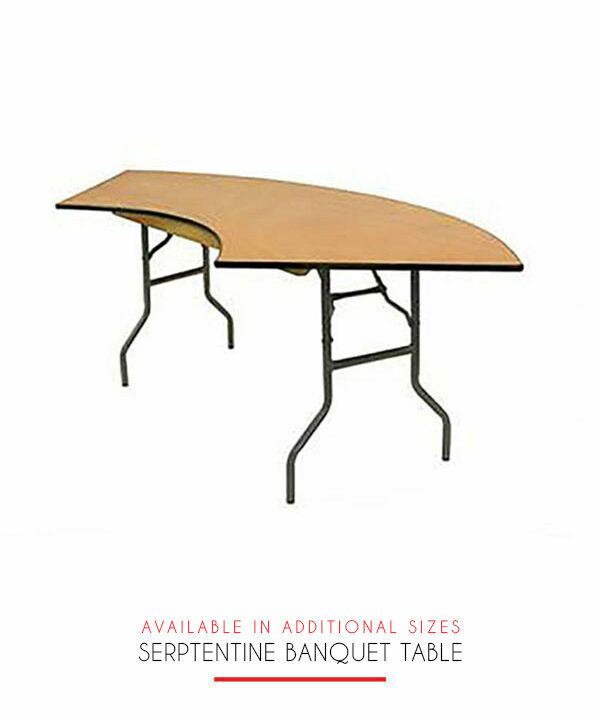 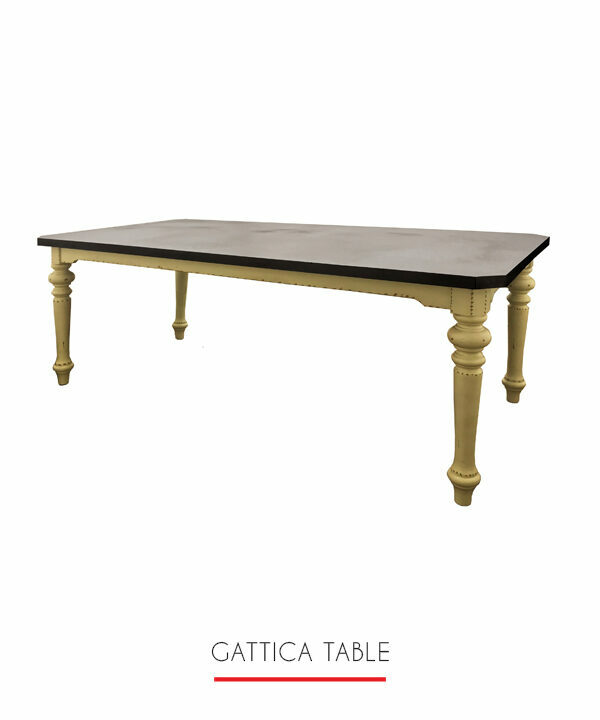 There are many types of banquet table styles to choose from, each serving their own purpose. 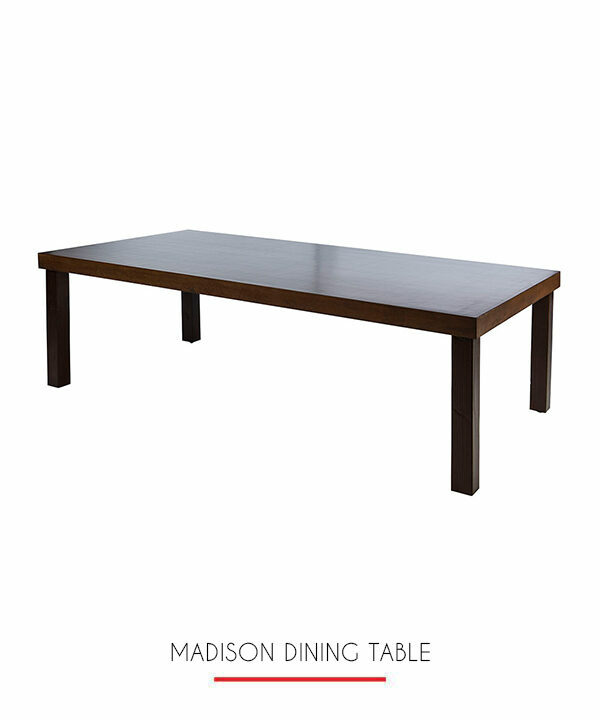 Our staff can help you make the right selection. 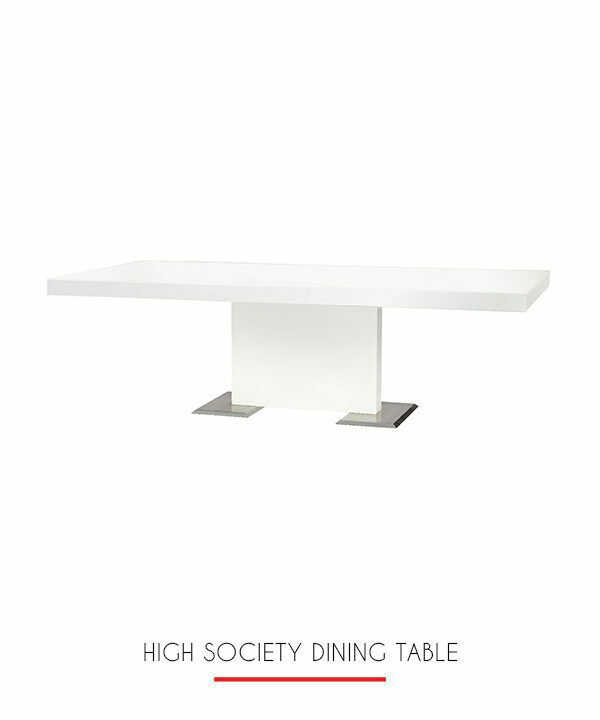 Our tables seat between 2 and 10 people individually.